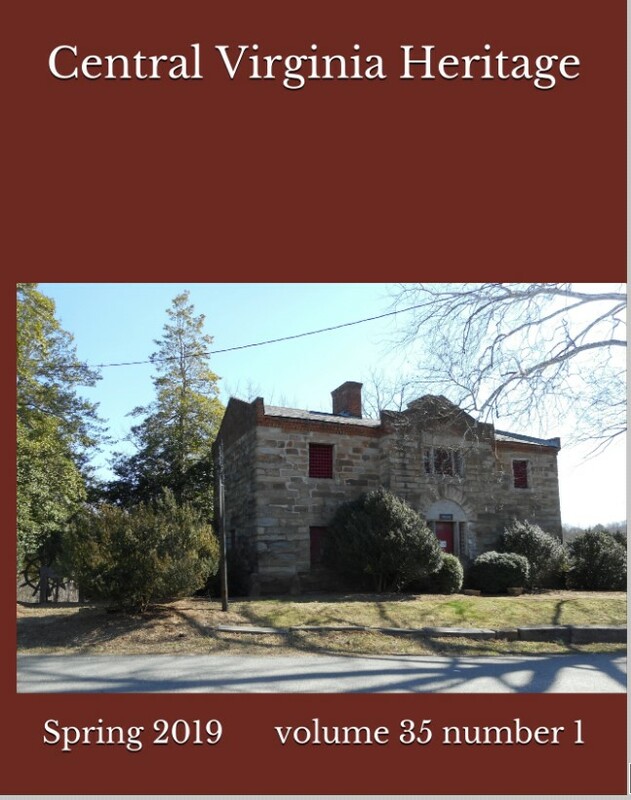 Please join the Fluvanna Historical Society in the Village of Palmyra to experience Fluvanna’s history including the African American History exhibit at the Old Stone Jail and see the artifacts about Fluvanna’s gold mining history at the Holland Page Place. There will be demonstrations of heritage crafts and skills, dance to live period music and chat with area artists. 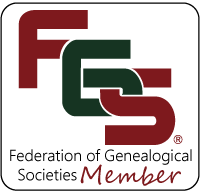 Meet our genealogists and learn more about your own family story or visit our archives and research Fluvanna history at Maggie’s House. Call 434-589-7910 or email Fluvannahistory@gmail.com for more information. On May 13, 2017 CVGA enjoyed a field trip to the Virginia Historical Society. We carpooled to Richmond. Several individuals enjoyed the self-guided tour “The Story of Virginia” while several members conducted research at the library located at the Historical Society. We also had lunch at the Virginia Museum of Fine Arts which is next door to the Historical Society. The self-guided tour was very informative with facts regarding Virginia from early exploration in the 1600s to information about the 20thcentury. There were maps, photos, paintings, and artifacts. There were also interactive exhibits that encouraged you to test your knowledge of Virginia. Access to the Virginia Historical Society, including the library, is free; however, there are exhibits that require a ticket which can be purchased. 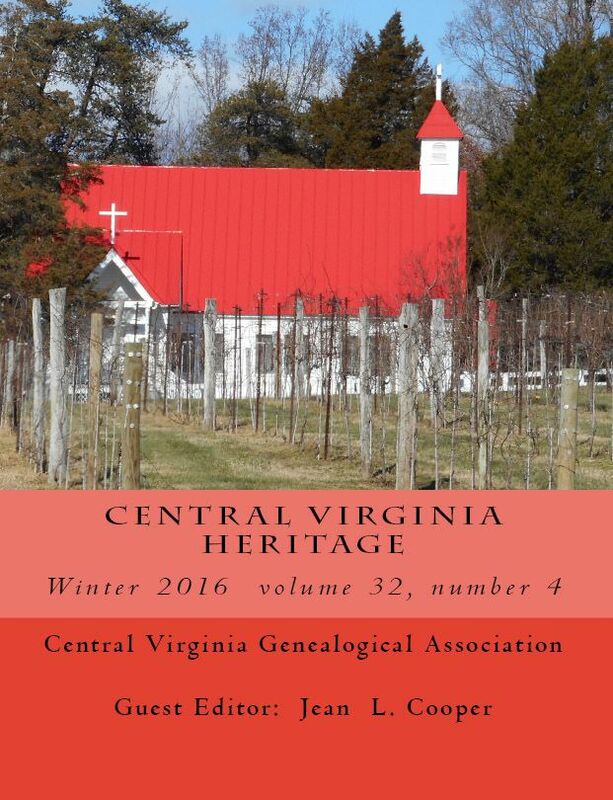 The monthly meeting on May 13 for CVGA will be a road trip to the Virginia Historical Society in Richmond. 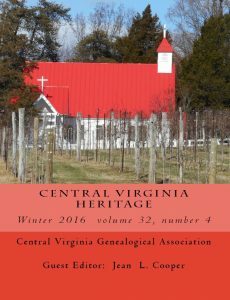 We will be doing a self-guided tour of the Story of Virginia. This will involve walking for approximately an hour. VHS also has a library available for research. A photo id is required to check out material for review. There is no admission charge. If you would like to come along, contact Patricia Lukas or Linda Gore–you should have already received a private email with phone numbers today. If you have not, please email the Webmaster for a copy of the email. Let us know if you are willing to drive or if you need a ride. Linda Gore has volunteered to drive from the Zion Crossroads location. If you are driving in from somewhere other than Albemarle/Charlottesville area, let us know so we can look forward to meeting you there. 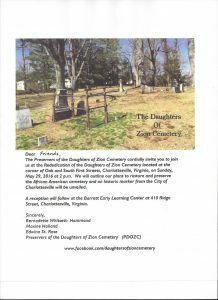 We will have two meeting places: the parking lot at Pantops Shopping Center near Food Lion and the parking lot at Zion Crossroads Shopping Center near McDonalds. We will leave from Pantops at 9:00 am and 9:30 am from Zion Crossroads. The Virginia Historical Society is located at 428 North Boulevard, Richmond, VA. It will take about 1 hour 15 minutes to get there from Charlottesville. The museum is open from 10:00 am to 5:00 pm. We will have lunch on our own. The Virginia Museum of Fine Arts is next door and they have two good restaurants. Note: If you plan to use the VHS library, you can prepare by searching the VHS Library catalog from home, so you have an idea which documents you will want to see. We also suggest that you bring a couple of research problems, since you can be working on one while the Library staff is retrieving materials for the other.